The Frankfort-Elberta Area Chamber of Commerce invites you to apply to the Fall Festival Craft Fair to be held in Open Space Park in historic Frankfort on the shores of beautiful Lake Michigan. PLEASE NOTE: The Craft Fair will be held during a festival and items are required to be fall-themed (or at least your boooth should be decorated in a Fall Theme. Join us at our Annual Dinner. A great chance to network with your Chamber members. A very fun progressive dinner starting at 5:30pm at Dinghy's Restaurant. Limited space, respond early! 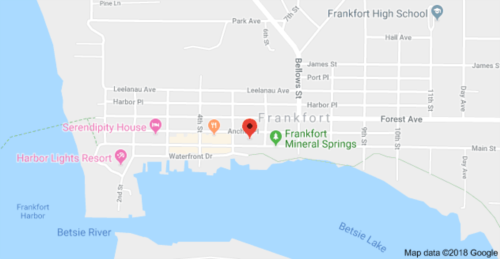 The Frankfort-Elberta Area Chamber of Commerce invites you to apply to the 23rd Annual Frankfort Craft Fair to be held on Main Street in historic Frankfort on the shores of beautiful Lake Michigan. 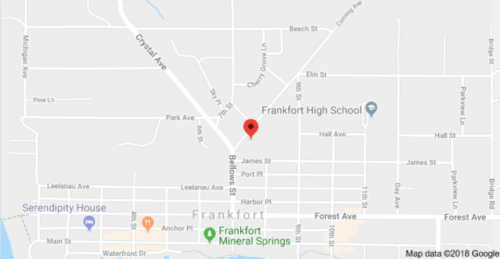 The Frankfort Elberta Chamber of Commerce invites you to apply to the 2019 Art in the Park craft fair held in Mineral Springs Park on beautiful Betise Bay in downtown Frankfort on the 4th of July! The Frankfort-Elberta Area Chamber of Commerce invites you to apply to the 43rd Annual Frankfort Art Fair to be held in Market Square Park in historic Frankfort on the shores of beautiful Lake Michigan. Outdoor Fine Art Fair in Frankfort Michigan. Fall Festival Craft Fair to be held in downtown historic Frankfort in Open Space Park during the Fall Festival on the shores of beautiful Lake Michigan. 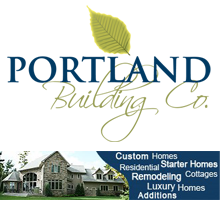 Outdoor Fall-themed Art & Craft Fair in Frankfort, Michigan on the shores of beautiful Lake Michigan. Held on Main Street. The Frankfort-Elberta Area Chamber of Commerce invites you to apply to the 1st Fall Craft Fair to be held in Open Space Park in historic Frankfort on the shores of beautiful Lake Michigan. PLEASE NOTE: The Craft Fair will be held during a festival and items are required to be fall-themed. DATE: Saturday, October 12, 2019 - 10:00 am to 4:00 pm. JURYING: This is a juried show open to FALL THEMED only crafts and art. NO BUY/SELL ITEMS ALLOWED. Applications will be juried as they are received. DEADLINE: Applications must be received no later than October 1. Please note below: a $25 late registration fee will be added after October 1. It is to your advantage to APPLY EARLY as it increases your chance of becoming an exhibitor and gaining your space preference. Notifications will be sent out after each jurying session. 23rd Annual Holly Berry Arts & Crafts Fair to be held at Frankfort-Elberta High School in historic Frankfort on the shores of beautiful Lake Michigan. Indoor Art & Craft Fair in Frankfort, Michigan. 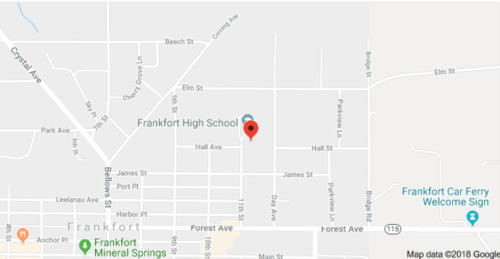 Held the Saturday after Thanksgiving each year at Frankfort High School.